First off, Innocent Target can be read as a standalone, kind of. 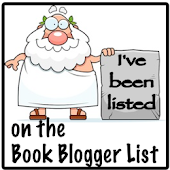 There are a lot of characters from the previous books that are in play here. However, the story does focus on Hadley & Axel. In previous story, Hadley does move to Redemption Harbor to get know her brother and father, so you might want to read the previous books. Anyway, since she's reconnecting with her family she thought that didn't want her, she has become a target. After all, she connect to two powerful men. Basically, someone wants to harm her, but Axel is trying to prevent the situation from happening. 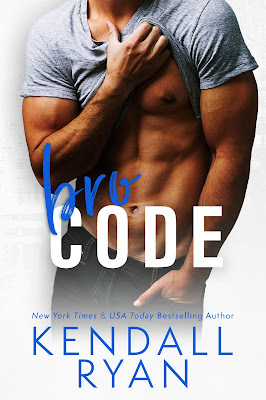 At first, Axel was there to make sure nothing happens to Hadley, but once he gets to know her he doesn't know he wants her out of his life once he has completed his mission. His life is pretty shady, and Hadley seems so pure and clean that she might not want Axel once everything is out in the open. Anyways, I liked Innocent Target. I had a little hard time getting into the story, because you have something happen, and then you would have to wait. A lot of waiting game going on in this story. However, my patience did paid off, and the story does pick up towards the middle when stuff starts to really take off. The key is being patient with this story. 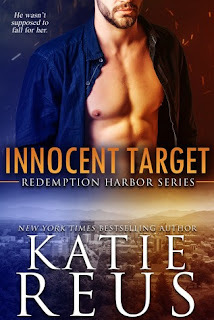 Overall, Katie does a pretty good job with this story. When we last saw Finn, he was chasing after Libby Stratton in The Single Undead Moms Club. Seriously, Libby wasn't a good fit for Finn, and I was so glad she picked Wade. Now Finn gets his own story in Where the Wild Things Bite. By the way, Anna Winthrop is a better fit for Finn. 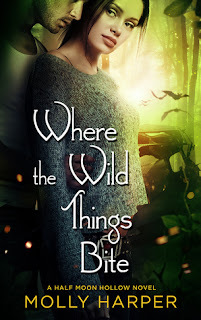 Where do I go with my thoughts on Where the Wild Things Bite? Seriously, I don't where I should go. I mean a lot happens. Finn is trying to get something from Anna, yet he admires and respects her. Anna doesn't put up with Finn's cramp. She basically looks at him wondering if he's for real. However, they need one another otherwise it's not going to end well for either one of them. Boy do they have an adventure, and they both have to lean on one another. I actually like Finn and Anna together. Character wise they both grow in the story. Anna develops more self-confidence while Finn's learns not to be so self-absorbed. Trust me for Finn that is a huge accomplishments. Anyway, Where the Wild Things Bites was way more entertaining. When you have two people who are definitely not the outdoors kind of people, it definitely gets entertaining. Plus, this adventure is something you don't want to miss. You could probably get away with not reading or listening to the previous books, but you would definitely miss some stuff. Plus, why would you want to do that. Anyway, very fun to listen to, and Amanda Ronconi does an amazing job. I have come to realize I totally enjoy Lauren Layne's book. Seriously, they are fun and entertaining. 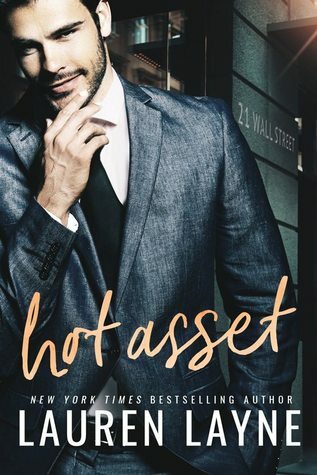 Yes, Hot Asset has a extremely rich hot guy, who has more money than he needs, but I actually loved Ian Bradley. He does start off as a man about town. He can get any woman he wants. He's a hot asset on Wall Street, but there's a complication when he comes under fire by the SEC for insider trader. His world comes crashing down by a cute SEC investigator, Lara McKenzie. Lara is trying to work her way into the FBI, after all her parents are agents and she wants to be an agent too. She's waiting for her big break, Ian Bradley might be the key. However, there was a complication she didn't see coming, she's attracted to the "Wall Street dickhead". He's totally wrong person for her, he's just too much for her. Hot Asset is definitely entertaining when it comes to Lara and Ian. In some aspects they aren't good for one another, I mean Lara is trying to find out if Ian is guilty. Ian is trying to keep himself out trouble, but it's hard when he's attract to the SEC girl. Here is our conflict through most of the book. She's a good SEC investigator, but it's hard to investigate someone who's clean. Truth be told, I felt bad for Ian, because he was under such scrutiny for no reason. Overall, he's a decent guy. Lara starts to question why her boss wants to get Ian so bad. Hot Asset is a pretty good read, and Lauren does a pretty good job with this story. I really liked Breathe, and I wasn't sure if I was going to like Phoebe Ward. She just seemed a little high strung in the first book, but she has a lot on her plate. However, I really liked her. She's a single mother, and had her child at 16. I honestly didn't see this book as a secret pregnancy/child story, partly because she wanted to find the father. She didn't find him until years later. Yes, Jake Nichols was surprised to find he had a child, but he took on father like champ. Then again he already had a child. 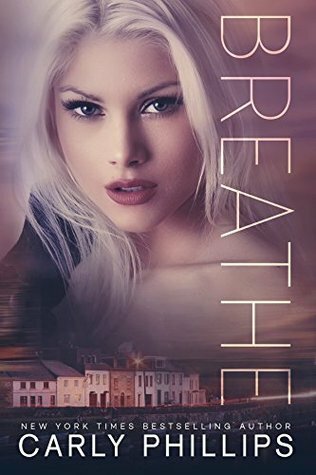 Overall, I really liked Breathe. I thought more as a second chance kind of love story. Jake and Phoebe's second chance is a fairly fast read, and something special. However, it does have complication of an ex-wife. The story could have been a little longer, and Carly could have made the ex a little more scary. She did have some crazy tendency. It was a pretty good read. When Tilly agrees to design the logo for Dylan’s new helicopter touring company, it’s business only... until she finds herself falling into his arms once again. 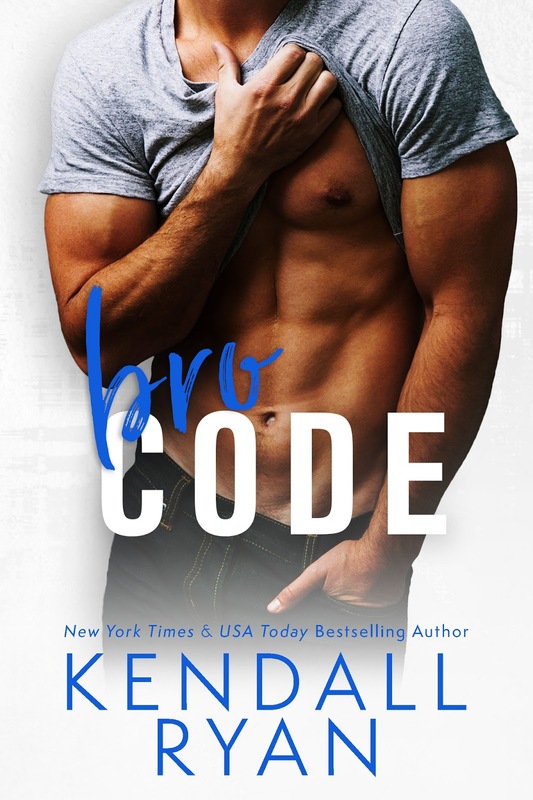 Can she possibly open her heart back up to the only man who’s ever broken it? But soon they’re both realizing the truth—love always deserves a second chance. 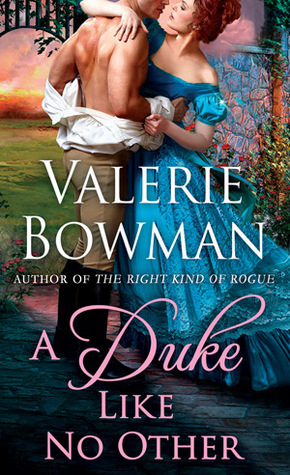 First off, the cover art of A Duke Like No Other is absolutely gorgeous. So, with this gorgeous covers comes an incredible read of a second chance love story. Yes, I'm about to gush on how much I loved A Duke Like No Other. So, we have General Mark Grimaldi who is up for a major promotion, but there's one catch he needs to prove the he can be a family man and find a wife. However, he already has a wife, but has been estranged for 10 years. Now he needs to convince his wife to come back to England to play the doting wife. Sounds easy. We have Nicole Huntington Grimaldi who has been living in France these past 10 years minding her own business when her husband walks back to her asking for this huge favor. Well, she has a favor to ask in return. In A Duke Like No Other we have these two people who are still in love with one another, but are too stubborn to forgive one another. Actually, I blame Mark for most of the problems in this story. Trust me he's stubborn as all one can get. You see the flashbacks on their relationship. Each of them provides a glimpse of what they had, and what led to the fracture in their marriage. So, we get a chance to watch them weave back their lives together and fix the problem, but it seriously takes time them the whole book to fix their stubbornness. Overall, I loved A Duke Like No Other. It's beautifully written. This book happens to be my favorite in the series. The other one that was my favorite was the first one. I love how the characters are masterfully written to be flawed and stubborn. Each knows how to out stubborn one another. 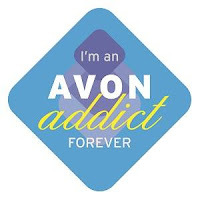 Yet, it's still a beautiful second chance love story.